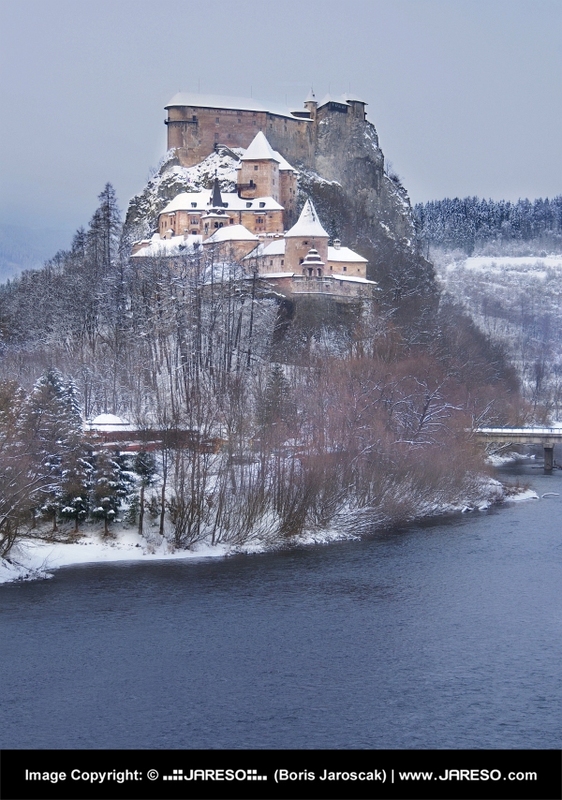 View of famous Orava Castle in winter after snow storm. Orava Castle is considered to be one of the most beautiful castles in Slovakia. 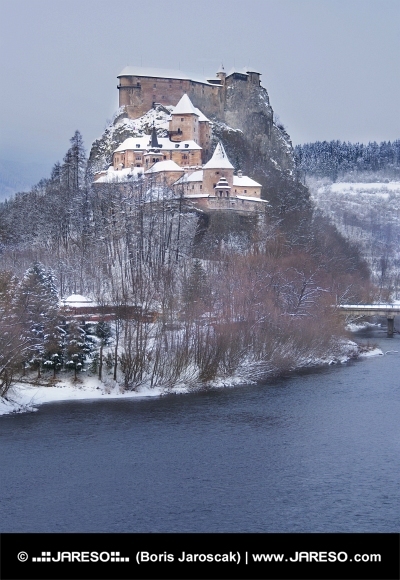 This castle is situated on a high rock above the river Orava. It is located in Oravsky Podzamok town, Orava region, northern Slovakia. Many attractions can be seen there including museum, night tours, festivals and much more. This castle is also a popular location for filming fairy tale, or horror movies. Many scenes of the world famous Nosferatu (1922) film were filmed there. 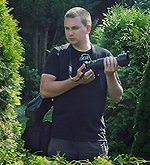 Expositions of Orava Castle are opened for public during all seasons. It is definitely worth a visit.